Let us do what we do best! 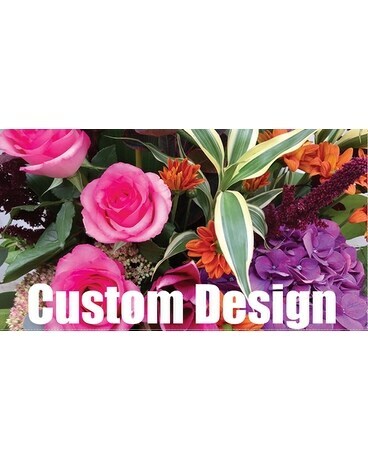 Design a custom arrangement just for you. Using only our freshest flowers. This design will be full of Jeweltone and seasonal colors.